Click here to see the ‘Commercial Timeline’. Commercial Rowing Club was founded in the dim and distant past of 1856. It’s the second oldest club in the country and the name dates an era when all non-university clubs were designated ‘commercial’. The original membership was drawn from the Commercial heart of Dublin, tailors, bankers and other shopkeepers of Henry Street and Grafton Street. A good number of the original members were employees of Clerys (founded just three years earlier). 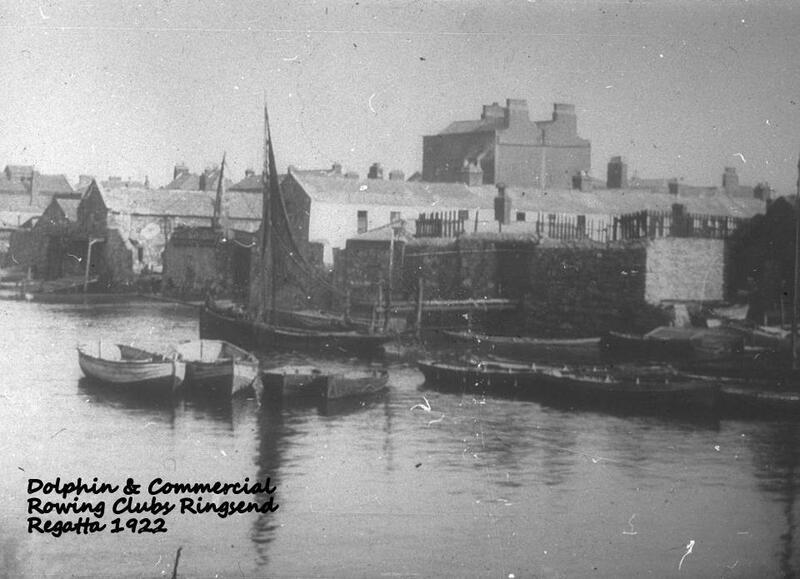 The boat house was located in Ringsend. Commercial Clubs were set up in Belfast and Galway with a similar membership. The traditional source of membership lasted right up until the 1950’s after which it started to change. Commercial was one of the clubs that formed the short lived Amateur Rowing Association in the early eighteen eighties. 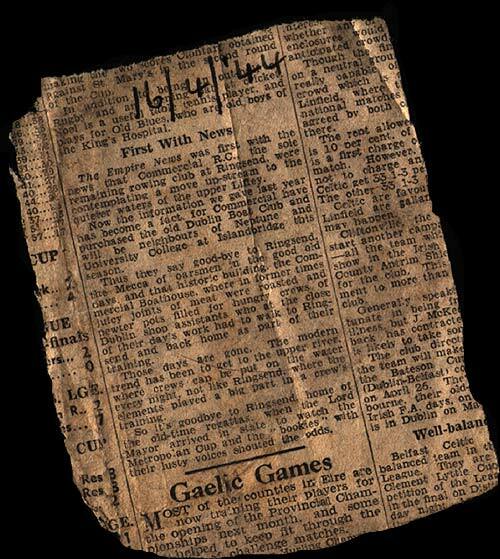 Commercial seemed to enter a dark age at the beginning of the 20th Century, perhaps their isolation at Ringsend when other clubs had moved inland left them out of touch. 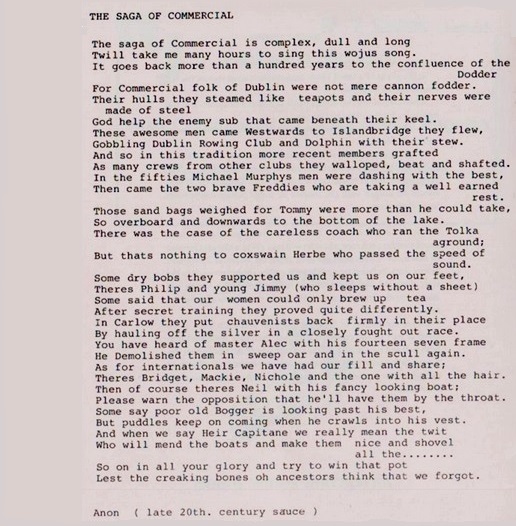 To avoid the inconvenience of the Tides and the port traffic Commercial moved upstream to the peaceful waters of Islandbridge in 1942 to take over the premises of Dublin Rowing Club, who had become insolvent. Everybody connected with the club will know the ups and down that time dished out. Commercial nearly met her Waterloo in 1960, membership dropped and debtors came pressing. One dark stormy night the remaining membership met in the gloom of the small bar to hear the last will and testament. Various members agreed to donate materials and money to build a new bar and the club carried on. 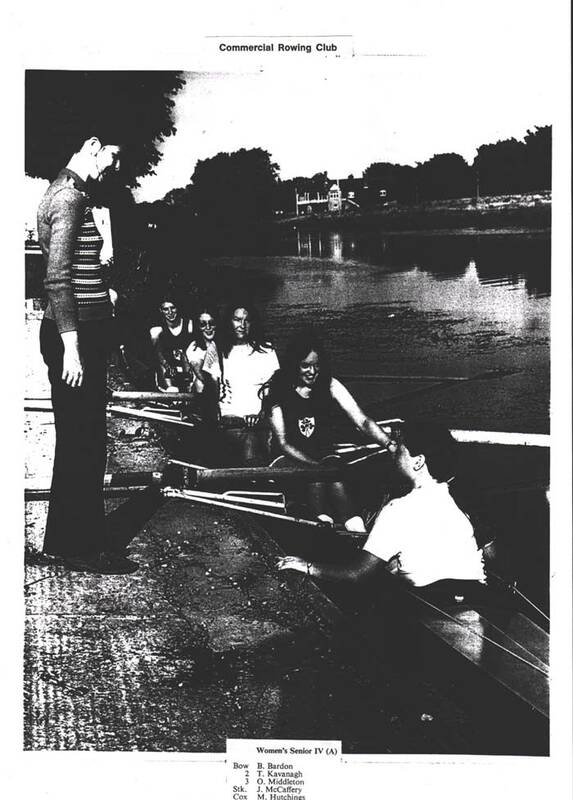 In the sixties recruitment was mainly among young working men who rowed mainly in Novice grades. With the boathouse locked up for the 1969 season the club decided to go in an entirely different direction and bring in juniors in Big Numbers. Oarswoman had to be secretly introduced and trained to a standard where they would win at their first regatta. The site of a Commercial “ladies” crew in front on the winning straight was too much for even the most hardened misogynist and the girls were finally accepted in the club. In no time at all the membership went from 3 to 50 or 60 of all ages and both sexes. The development of Commercial coincided with a new policy of the IARU to encourage small boat rowing. The Irish National Championships soon started to mount up so that by the dawn of the new millennium almost 100 had been clocked up, putting the club nationally in second place after much earlier starters. 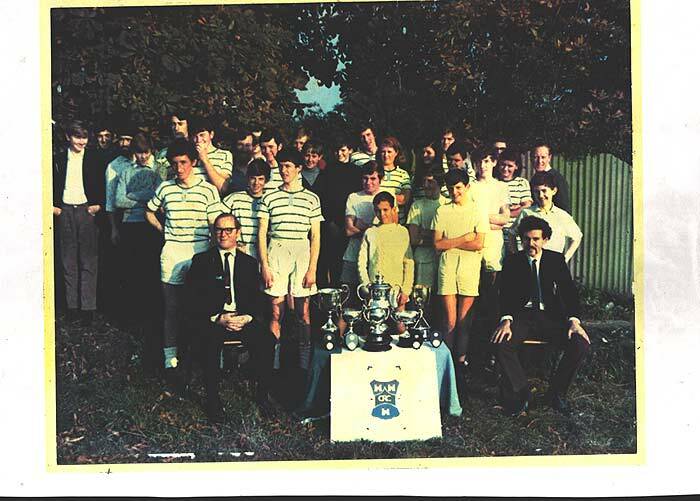 The seventies was a great time in the club, we had for the first time competitive crews rowing at all grades from senior men and woman to young junior men and women. Commercial would often be the top winning club at regattas we attended. There were a lot fewer Irish Championships at this time but we took a good share of them. This was also the time that Commercial rower started to represent their country. With senior men, woman and juniors all wearing the green. Commercial : Tina Kavanagh, Olive Middleton, Bridget Conway, Gerry McCraffery and cox Mary Hutchinson. With Ann Noonan as coach. In the eighties we built on previous success and went on to win more championships. 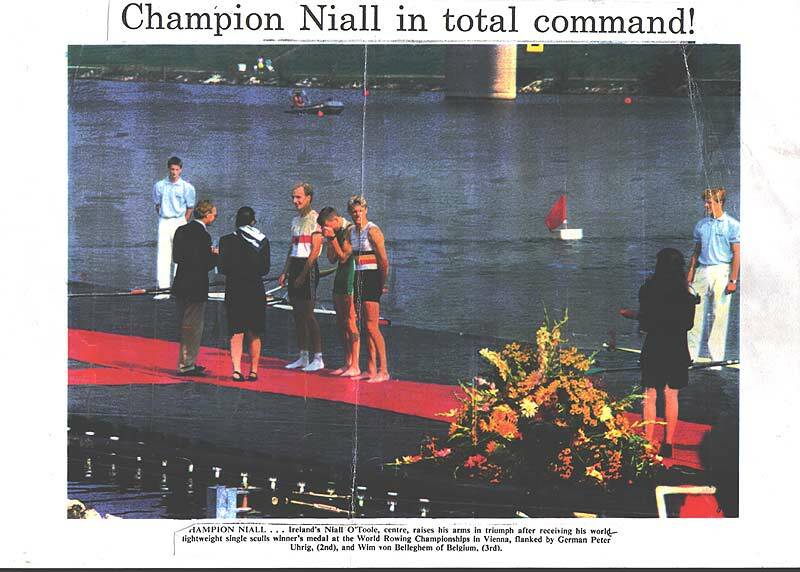 Niall O’Toole won the junior 1X in 1987 and 1988, the lightweight, heavy weight single and double sculls championship before taking the World U-23 World Championships in 1989. The club began to focus on small boats and it paid off big time. All through in the eighties we dominated women’s rowing. The club won 28 Irish championships in the eighties. The nineties was perhaps on of the most successful decades for the club. 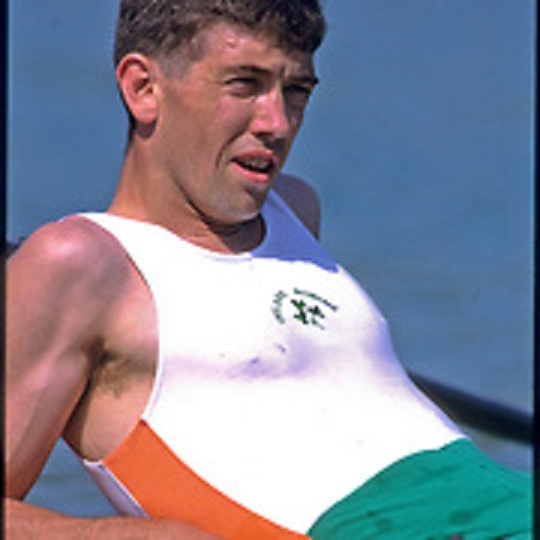 Niall O’ Toole won the World U-23 World Championships in 1989 and again in 1990. In 1991 he held the world record for the ML1X in 6.49.49. He brought home Ireland’s first Gold World Championship medal to Commercial Rowing Club, by winning the ML1X in Vienna in 1992. In 1994 He added to his success in bringing home a Silver medal from Indianapolis (USA). In 1991 and 1994 he was presented with the Texaco All Star award. Niall went on to compete in the Olympic Games in Atlanta in 1996, Sydney in 2000 and Athens in 2004 where the Irish Team finished 6th. Former Club Captain, Mark Kelly was a key figure in the success of Commercial in the nineties. 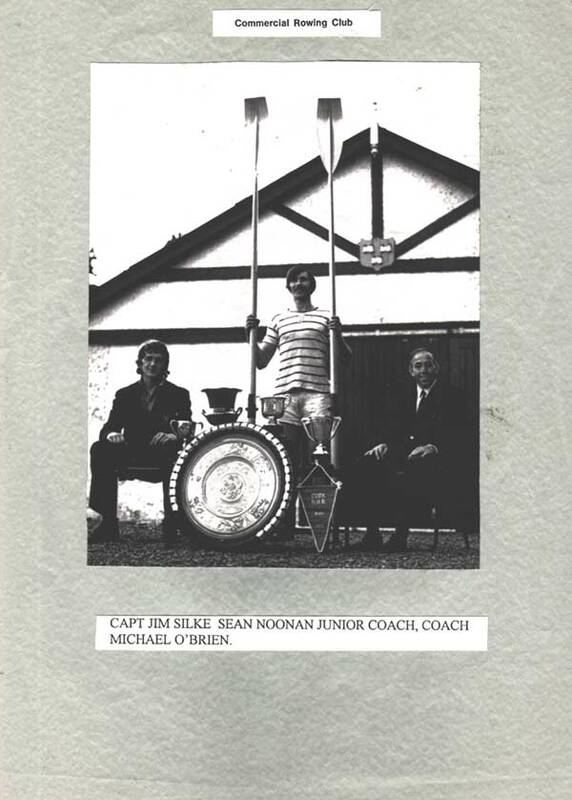 Mark won the National Novice and Intermediate Sculls in 1991 and the Dublin Sculling ladder. In 1993 he was 7th in the World U-23 in Greece. And took first place in the 2x in Strathclyde in 1993 together with Lar Collins. 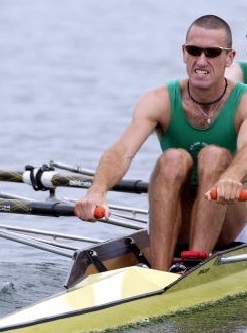 He rowed for Ireland in the World Championships in Indianapolis where the crew ranked 9th place. 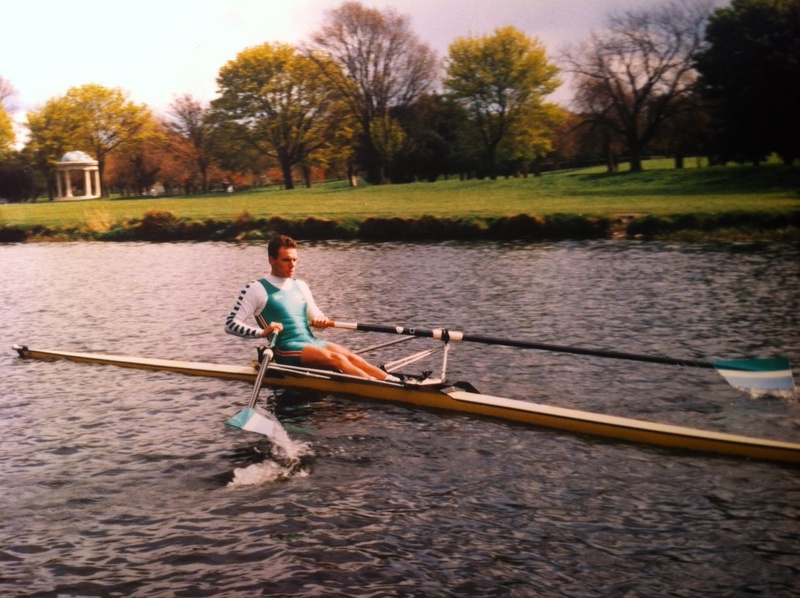 Mark rowed again for Ireland in the World Championships in Tampere, Finland in 1995. He was a member of the winning S4x championship crew in 1996. Emmet O’Brien who rowed for the club since he was junior and who was coached by his father, the legendary Michael O’Brien, a long standing member of Commercial. Brought home a World Championship bronze medal in 1997 after finishing third in the World in Lac d’Aiguebelette, France in the mens 4x. Another longstanding member of the Club, Neal Byrne joined him on the podium in France. Neal went on to win a further medal at the 1999 World Championships in St. Catherine’s, Canada. The nineties was truly a remarkable decade for Commercial RC bringing in a total of 5 World Championship medals and numerous u/23 medals.